Rock Steady Boxing Los Angeles is founded by coaches Lauren von Bernuth, Sarah Lahalih and long-time Rock Steady boxer, Russell Faucett. 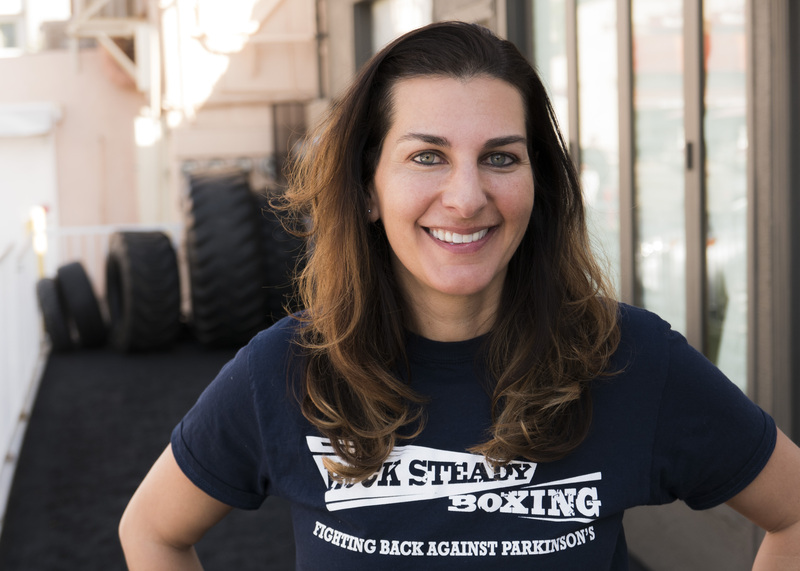 Lauren, Sarah and Russ created RSB LA with the hopes of helping more people with Parkinson’s Disease battle their symptoms and obtain a better quality of life through boxing. Evan Brau is the newest addition to Team RSB LA and is the main coach at all classes. 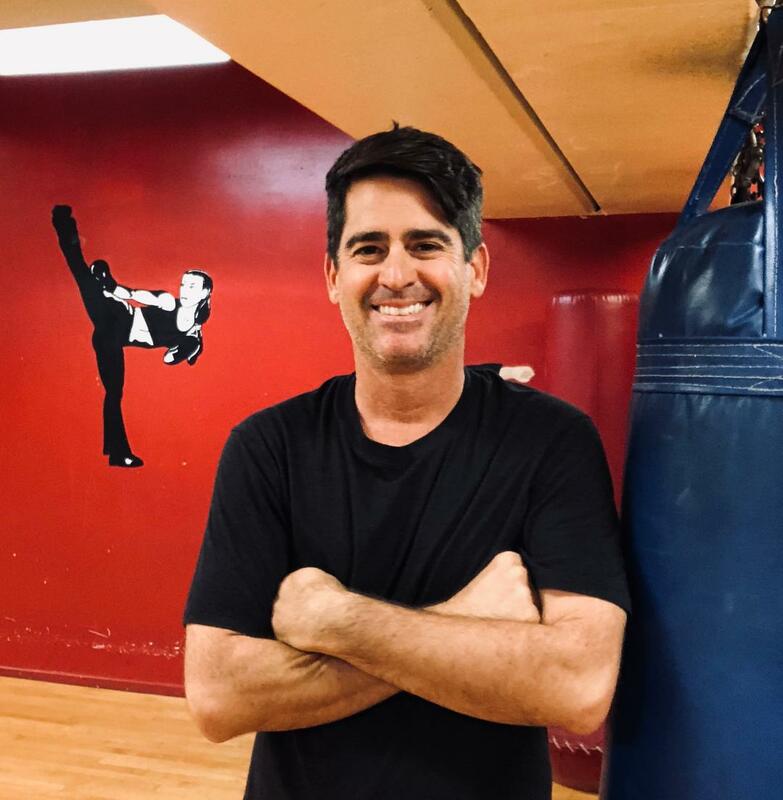 Evan brings years of experience in kickboxing and martial arts to the program. A native of Los Angeles, Evan started practicing kickboxing to keep in shape, but soon found it made him more adept at all of his other athletic endeavors, including tennis, beach volleyball and surfing. 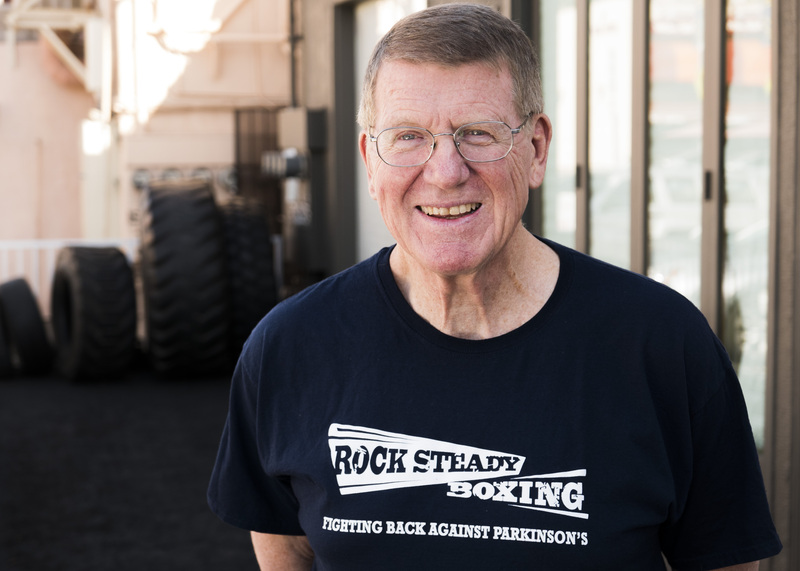 He was RSB certified in June 2018 and has been dedicated to helping people battle Parkinson’s ever since. 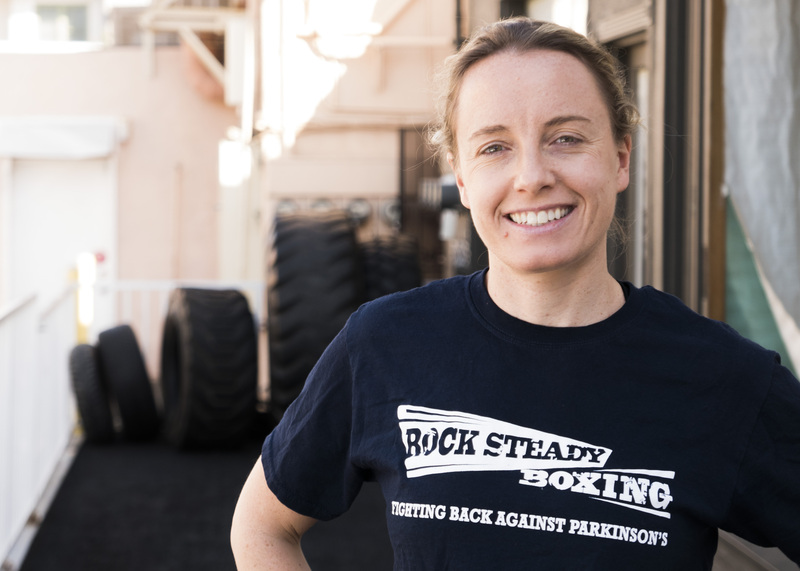 Lauren was certified in the Rock Steady program in 2014 and has taught boxing to person’s with Parkinson’s Disease ever since. Lauren comes from a boxing and fitness background and has over 10 years of boxing experience plus 3 years of RSB and personal training experience. Lauren is originally from NY, but has happily traded in icy winters for sunshine and palm trees in Los Angeles! Sarah is our Golden Girl! She began boxing as a teenager and won multiple Golden Gloves champtionship titles. Sarah volunteered with Lauren before becoming certified in the Rock Steady method this year. Sarah is also a professional motorcycle rider and proud mama to a new baby girl who often shows up at RSB LA classes! 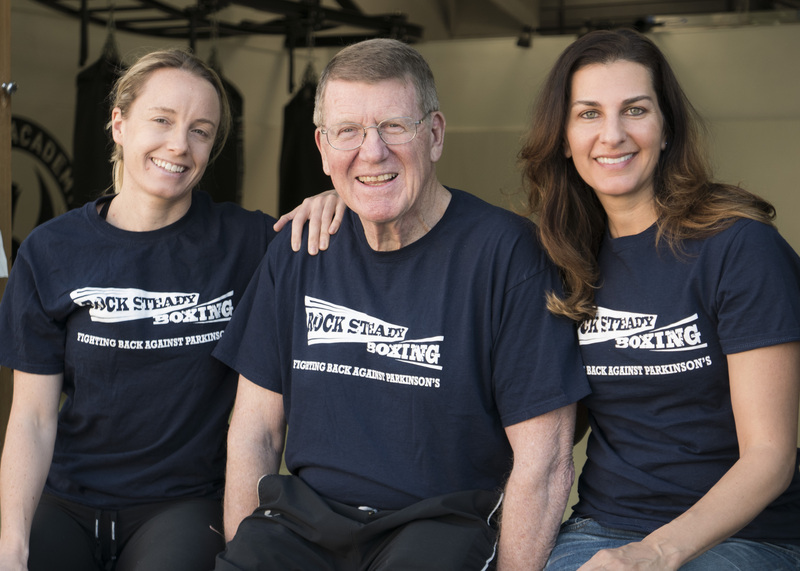 Russell was diagnosed with Parkinson’s Disease in 2007 and began training in the RSB method in 2015. Russ credits RSB with a huge improvement in his quality of life and hopes to help other people battling PD.